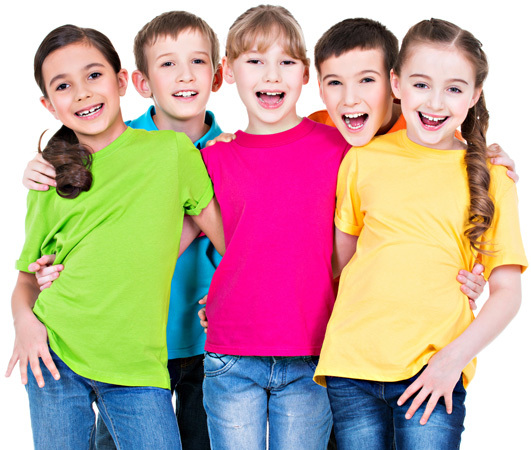 At Lanarkshire Childcare Services we aim to provide your child with a safe, intellectually stimulating and fun environment. Your child will enjoy learning through play to develop their physical, social and emotional skills. With over 25 years experience in the child care world, we give you precious peace of mind that your child’s personal wellbeing and development is building for a better future. 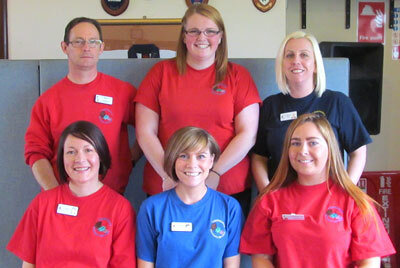 Lanarkshire Childcare Services provide a small and friendly environment with a focus on the individual care of each child. 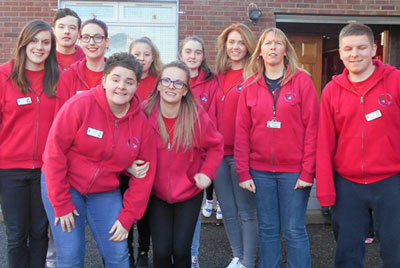 This web site aims to give you some useful background information on our Out of School Care Branches, but to really appreciate the quality of care we provide you need to come and see us in action. Please feel free to pop in and visit at your convenience, or if you wish to make an appointment, then please contact us. We operate in a completely non-smoking environment. Our facilities include up to date educational and play toys. We also have an outdoor play area. Activities will also include outdoor walks/excursions and bus trips. Let's Hear What The Children Have To Say! Our policy is to run first-class out of school care, which provides quality care and is a place where parents can feel assured that their child is being well looked after in a warm, caring and stimulating environment. 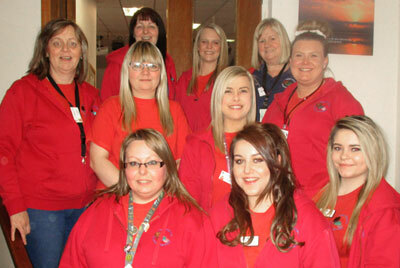 Meet The Lanarkshire Childcare Teams!